With only a month to go to opening day of duck hunting, I thought I would share 5 tips to be ready for opening weekend. My number one tip would be to get out and shoot your gun before opening morning. This is two-fold, firstly any practice has to be good to get your eye in and make the most of those early morning mallards. The other reason, if something in your gun is not quite working correctly I would rather know before the main event. 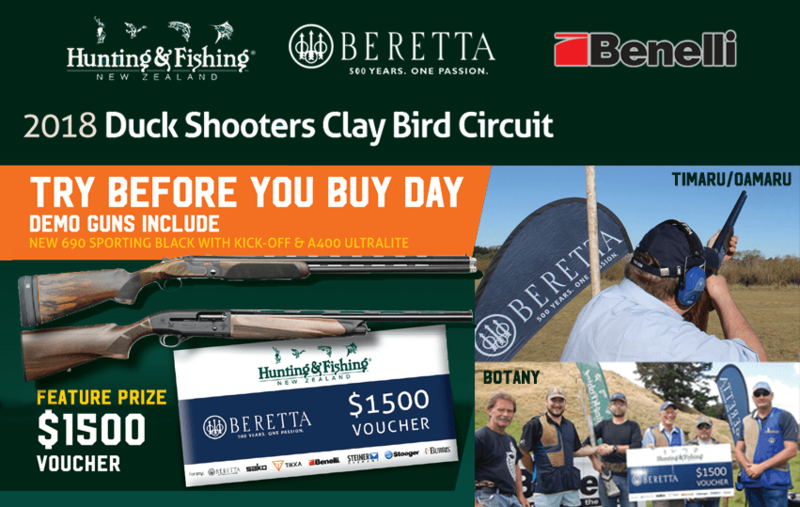 Hunting and Fishing with Beretta New Zealand cover the country with duck hunters clay bird shoots and I recommend you get to at least one before opening weekend. A great way to practice is to shoot any chips that may happen. I would also recommend shooting from a gun down position as you very rarely get the chance to pre-mount your gun when hunting ducks. As I have previously shown patterning your shotgun is very important. It tells you what your cartridges and gun are doing at the ranges you shoot. This allows you to make sure your chokes are tight enough for ethical shots and learn where the limits are. Make sure your Maimai is ready to go, fresh cover, no rotten floorboards. There isn’t anything much worse than getting to your hide on opening morning to find a massive wasp nest that you need to contend with. Pond maintenance can include checking your weir is OK and isn’t going to fail and lose all your water. It can also be to start feeding your pond if you are allowed and checking your feeders. Are there any weeds on the water that needs to be taken care of? Are your decoys clean, do any need repainting or flocking? The strings and weights OK, no broken strings or loss knots? Your decoy bags are alright, no mouse holes or tears? 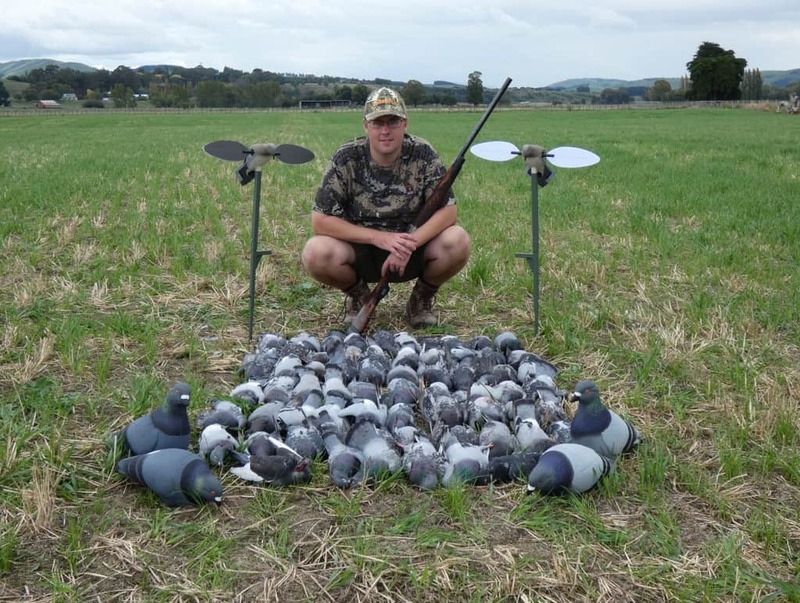 Pigeon hunting is a great warm-up for the ducks and enjoyable hunting in itself. You scout them the same as ducks over land. They can be a challenge to shot. 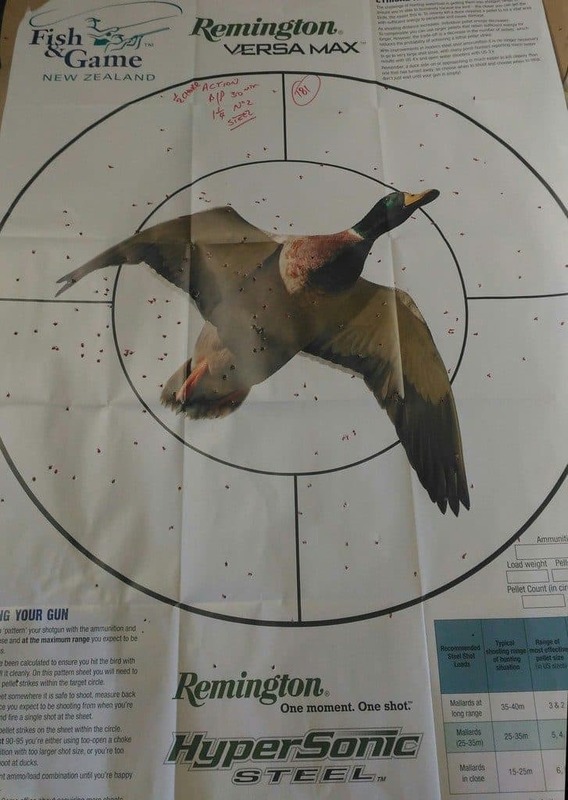 The first shot is generally OK but after that, they are quick and like to duck and dive. With no limits, big bags are possible. 100+ bags are not uncommon offering plenty of shots. Here are 66 birds taken in a little over 3 hours. One bonus is that you do not need a lot of gear, your mallard spinning decay and a couple of dozen homemade silhouette decoys will work. Here are my 5 tips to be ready for opening weekend, what are your top tips? The Gunshop Duckshooters (incl. Sporting Grand Prix) April 28, 2019 at 08:30 – 16:00 280 Wallaceville Road, Whitemans Valley, Upper Hutt This is the opportunity for Duck Shooters to get your eye in before the season starts. The Club encourages Duck Shooters to come along and try their luck at 100 simulated game targets.